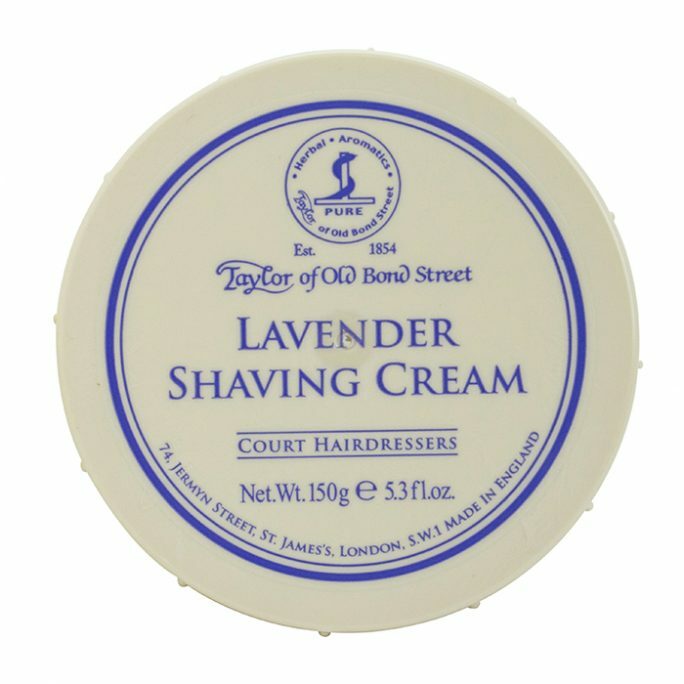 Taylor of Old Bond Street Shaving Cream Bowl Lavender comes straight from England, where artisans craft the brand’s products as they have for over 160 years. 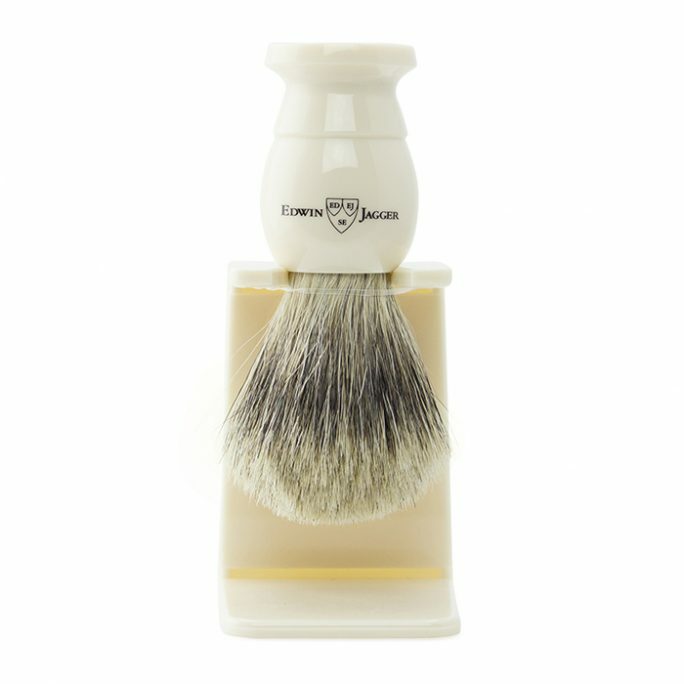 Lavender used in this shaving cream bowl is fresh from the Norfolk Lavender Farm where it is grown for this heritage collection of quality shaving and skincare products. Your daily grooming routine will never be the same after you add Taylor of Old Bond Street Shaving Cream Bowl Lavender to your shaving regimen. This Taylor of Old Bond Street Shaving Cream Bowl Lavender provides a calm, soothing effect not just for your face but your whole presence. 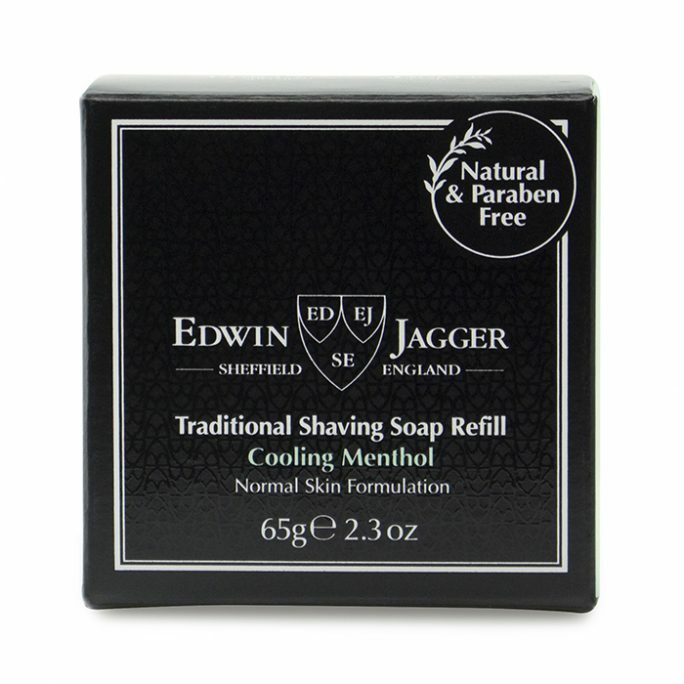 It provides a luxurious, high foaming lather of rich composition. 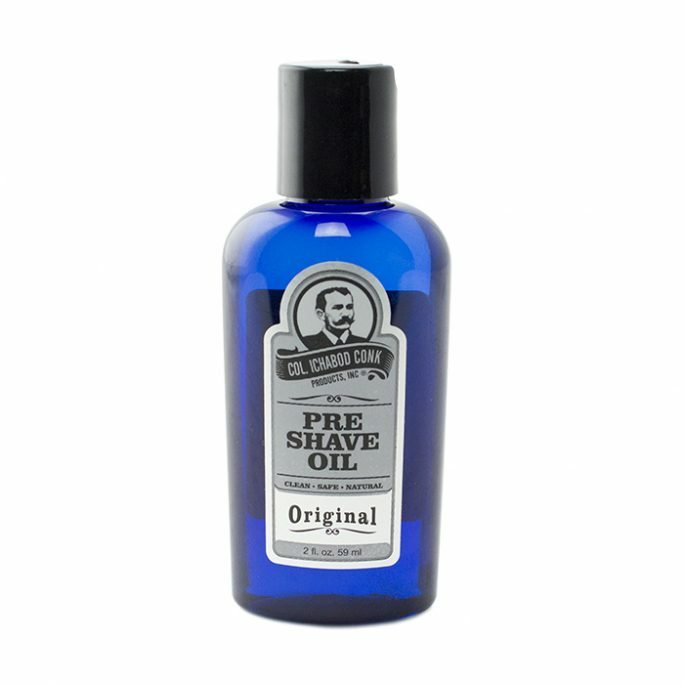 This thick, creamy shaving cream provides your closest possible shave while preventing nicks, burns and irritation you get with cheap grocery store products and brands. 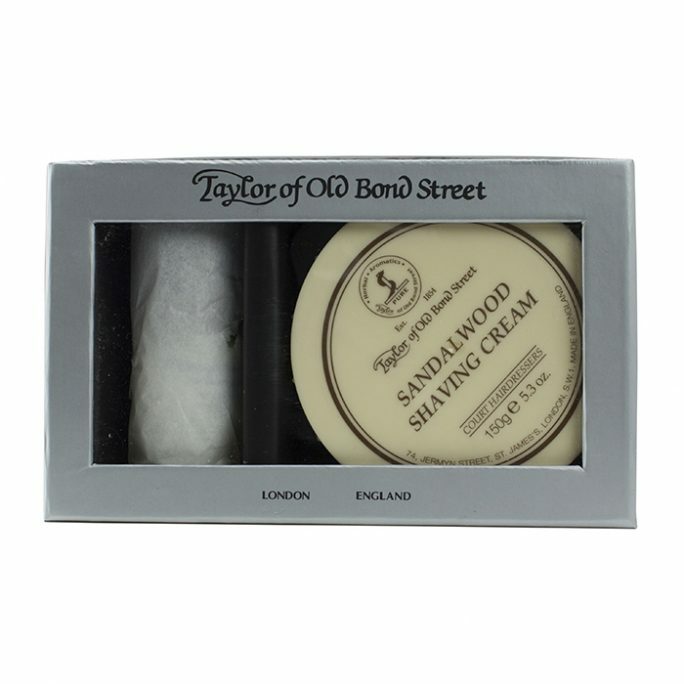 Your skin gains the soothing, moisture-rich benefits of Taylor of Old Bond Street Shaving Cream Bowl Lavender with the fresh and light manly fragrance it leaves behind. 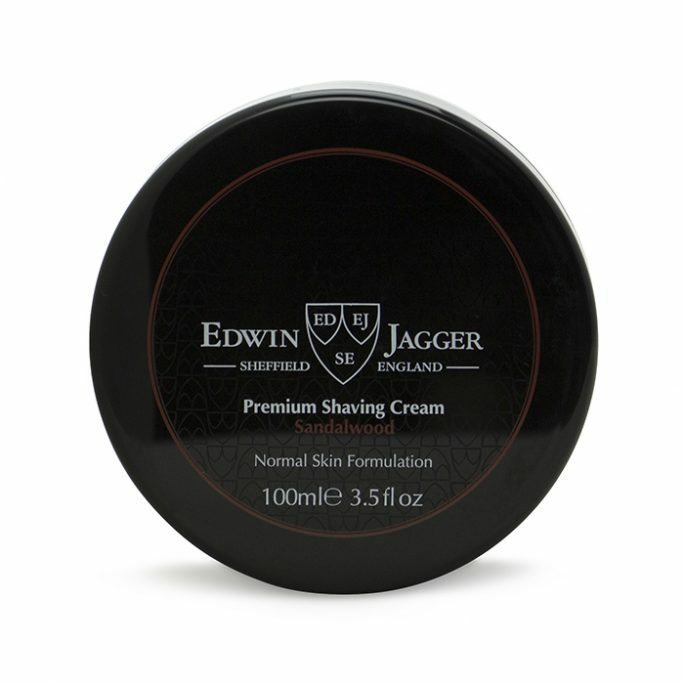 This hydrating and moisturizing shaving cream feeling luxuriated, just as you deserve, without parabens. 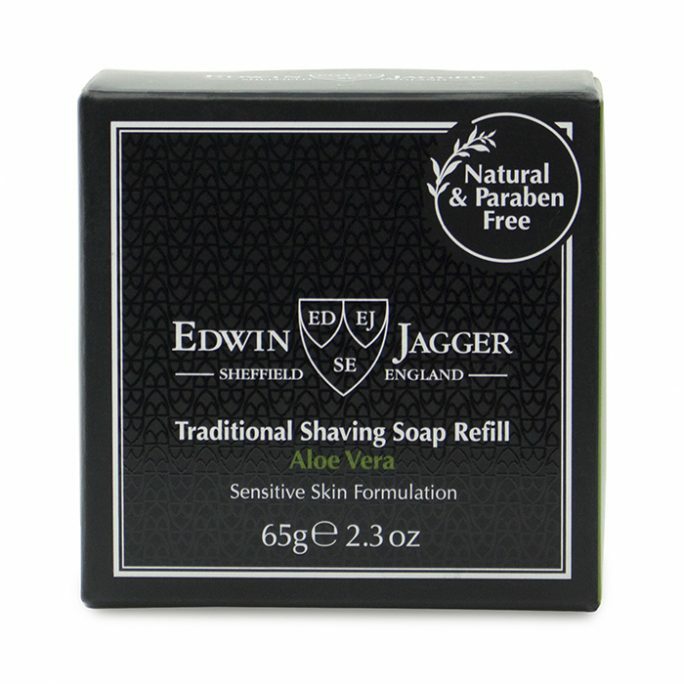 Suited for most skin types. Create a rich, smooth and creamy lather using Taylor of Old Bond Street Shaving Cream Bowl Lavender with your fingers or a brush. 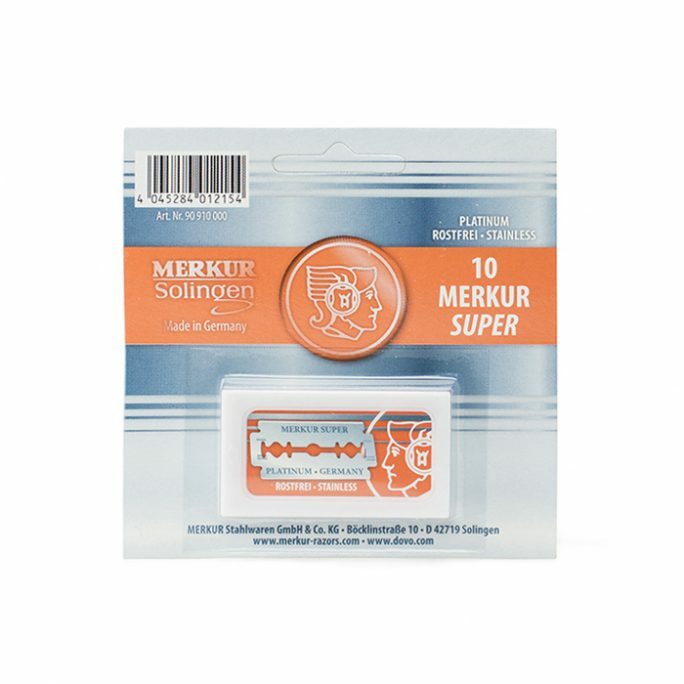 Application of the lather is easy and provides instant upgrade of your shaving experience. 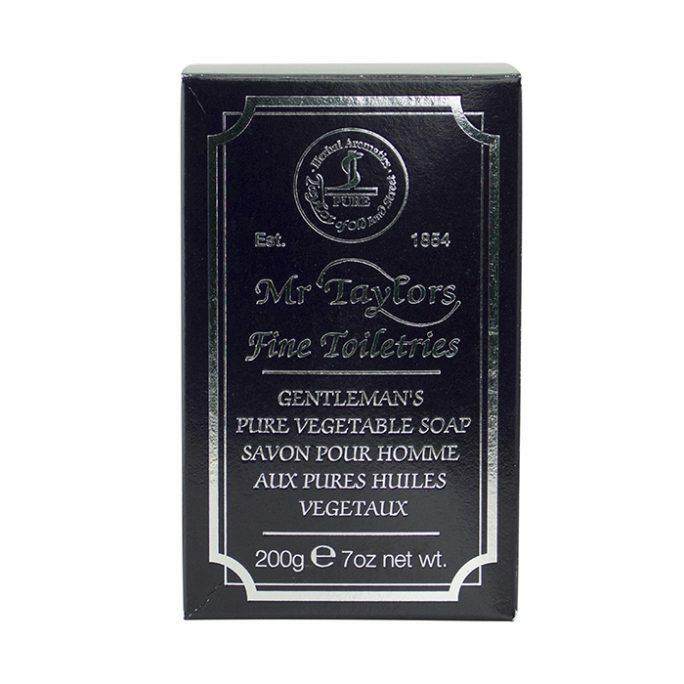 You gain a closer, smoother, higher quality shave of a true gentleman with this heritage product of Taylor of Old Bond Street, just as gentlemen have for well over a hundred years. Once you use Taylor of Old Bond Street Shaving Cream Bowl Lavender you will return to the product again and again. 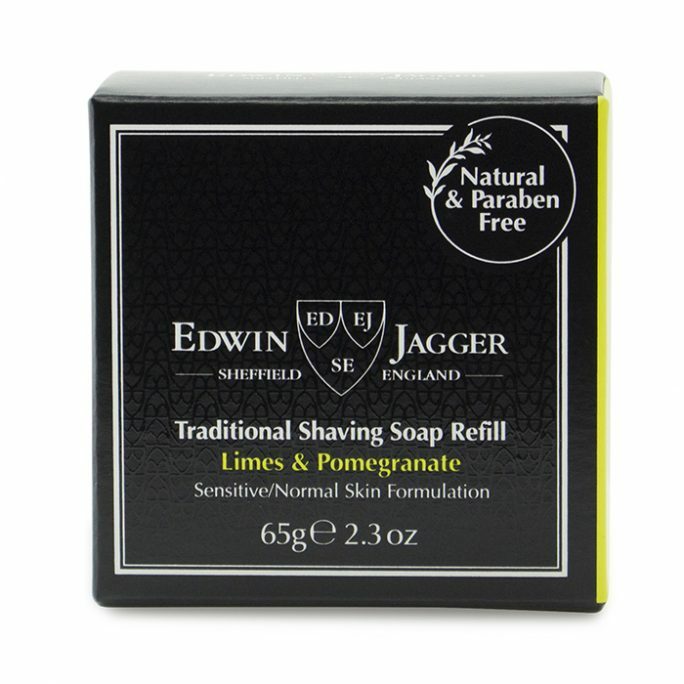 This is the shave your skin deserves, leaving a delightfully masculine scent for a fantastic start to your day. 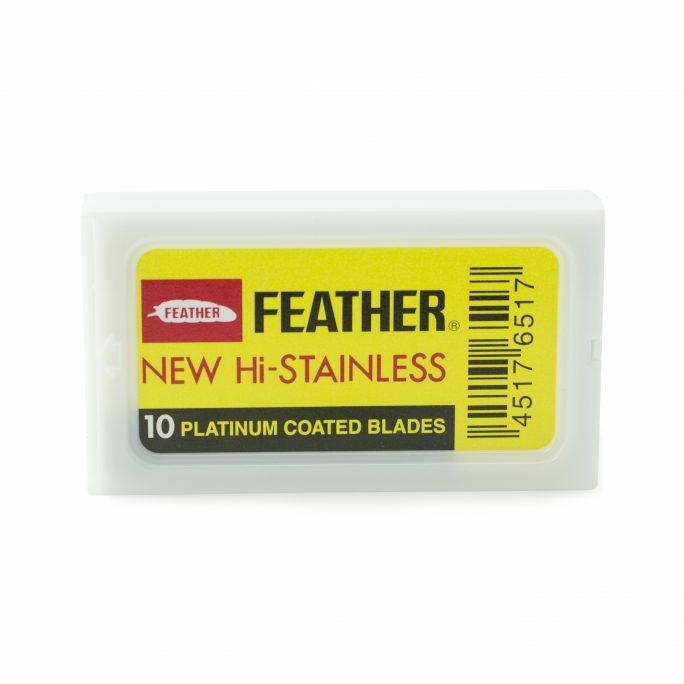 Available in 150g/5.3oz. Made in England.